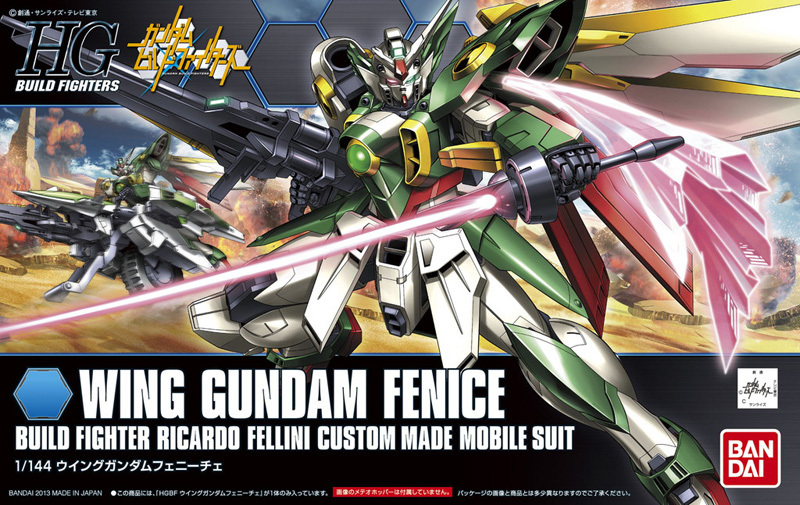 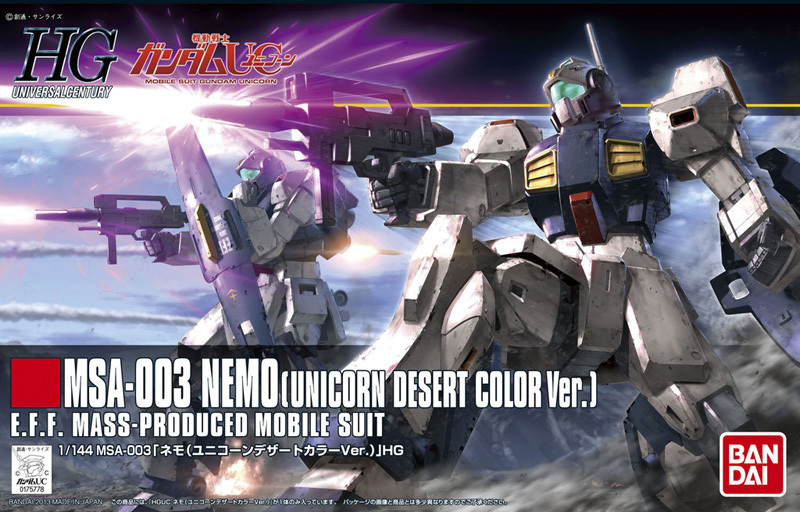 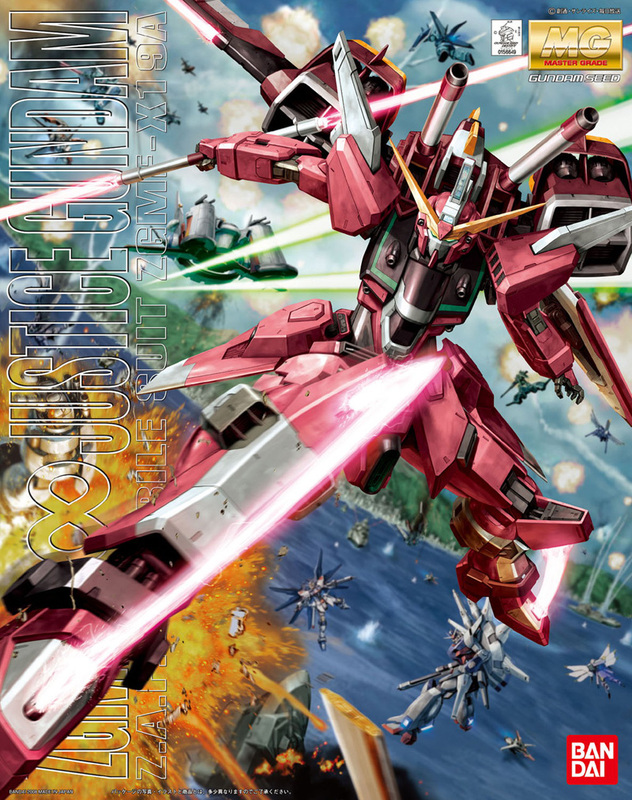 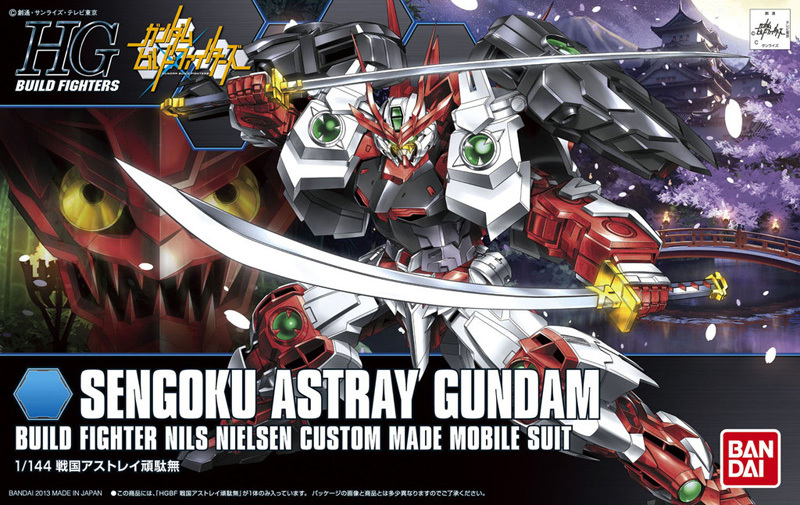 What better way to kick off the New Year than with some of the HOTTEST and NEWEST Gundam Model kits straight from Japan!? 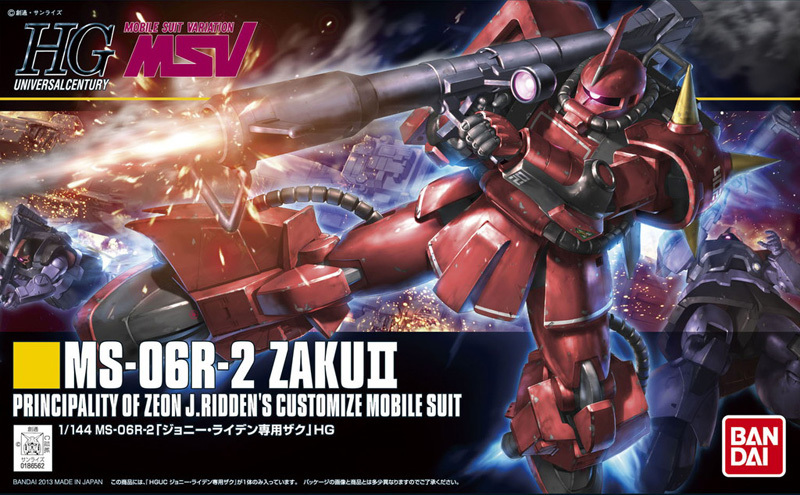 This selection features (27) awesome kits including the highly anticipated MG release of Char Aznable's Sazabi! 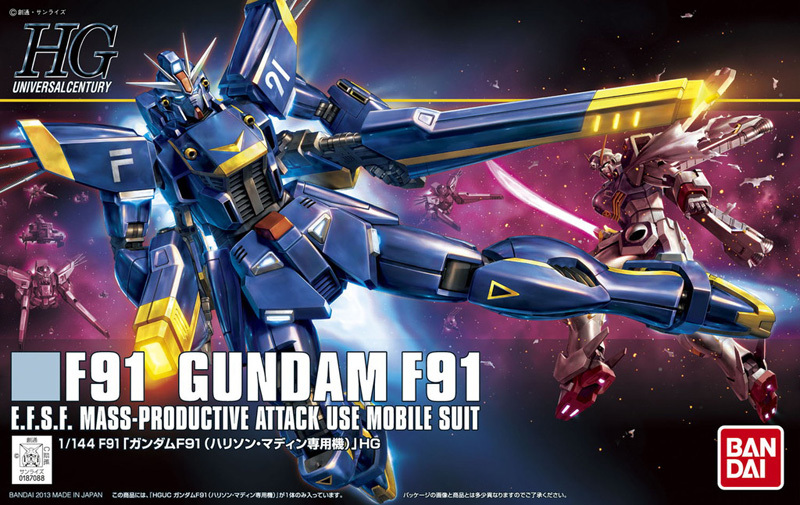 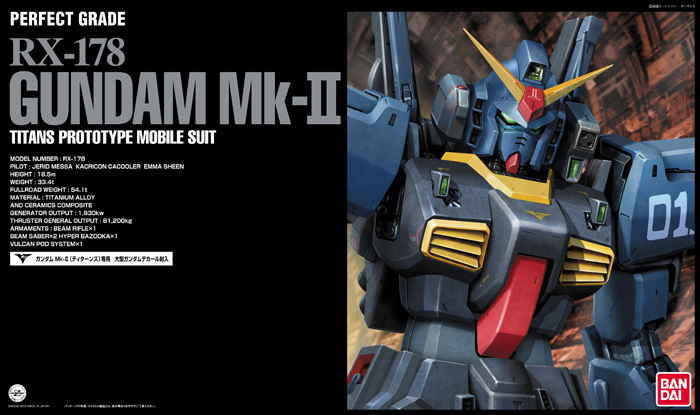 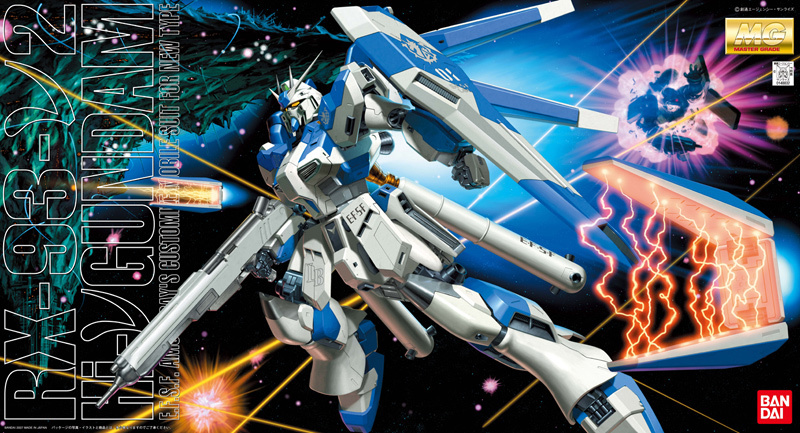 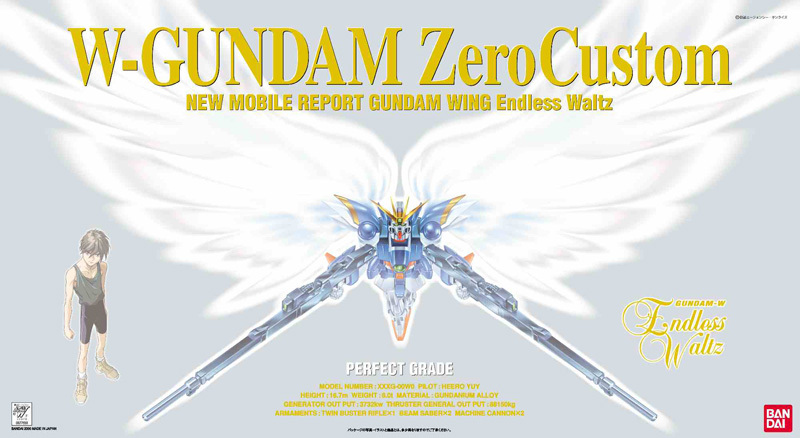 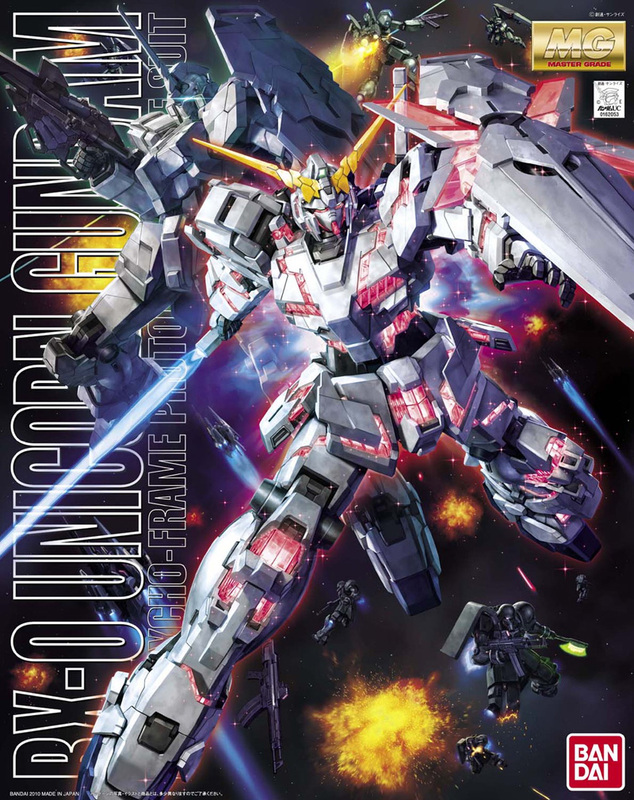 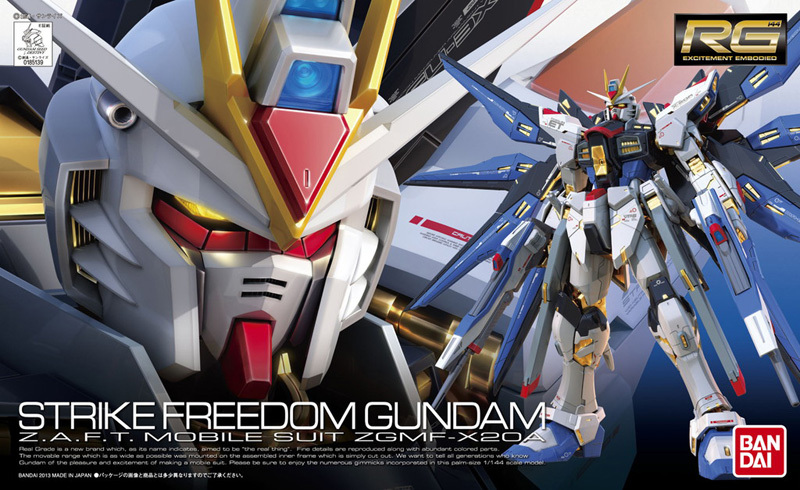 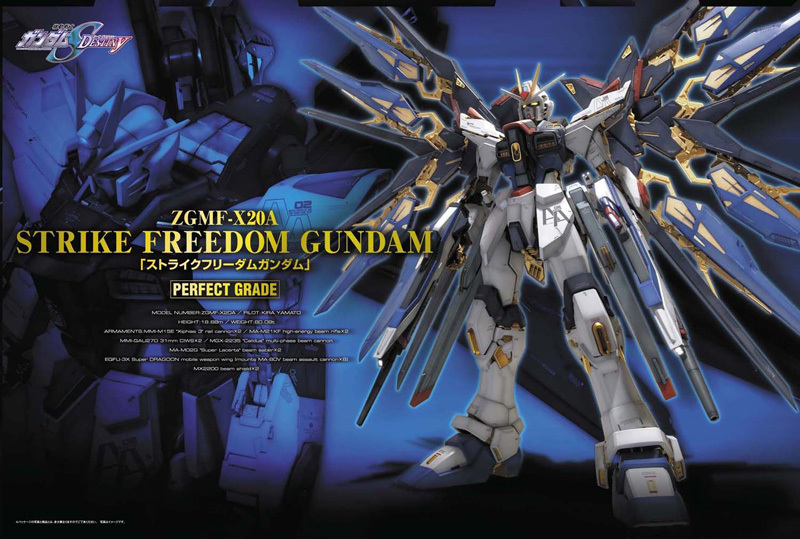 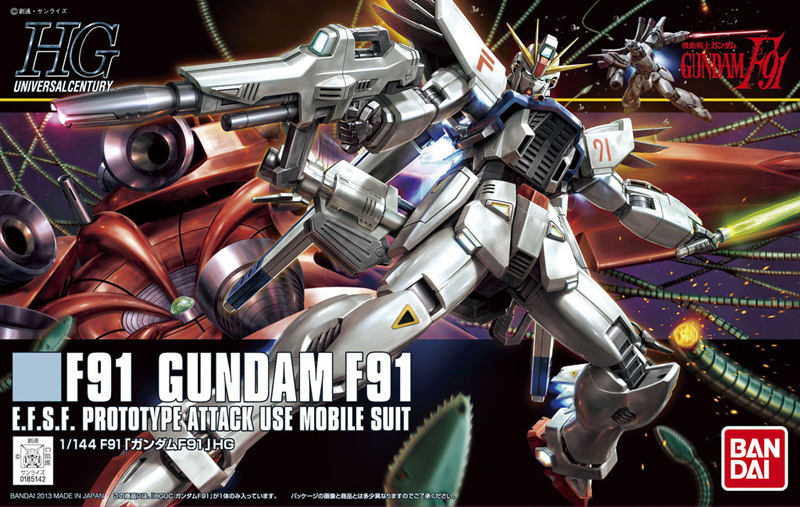 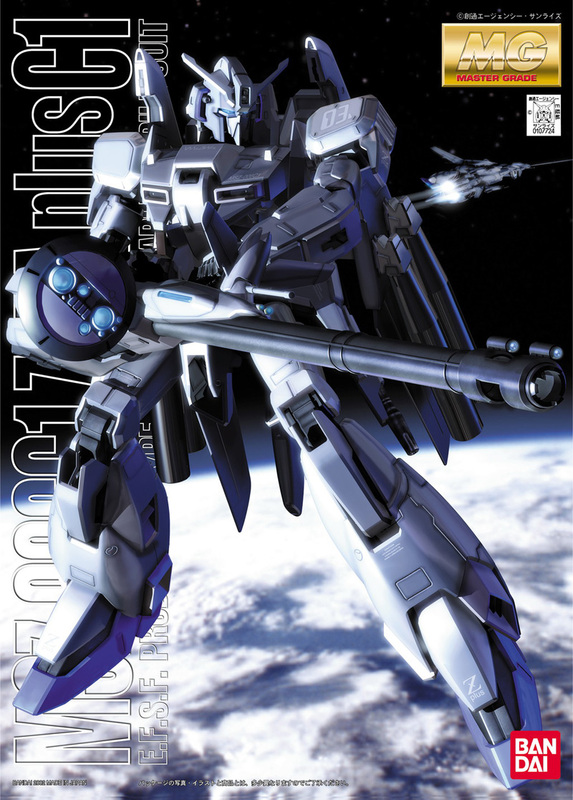 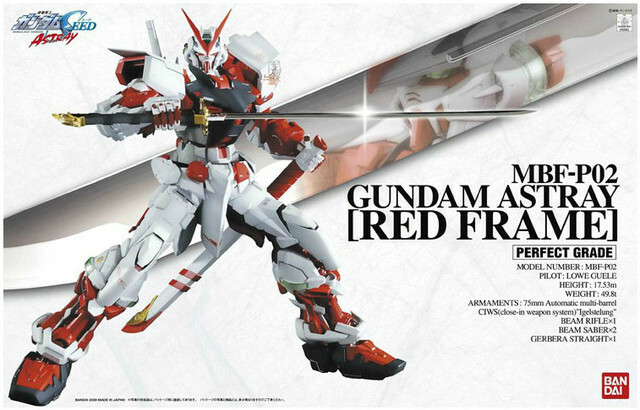 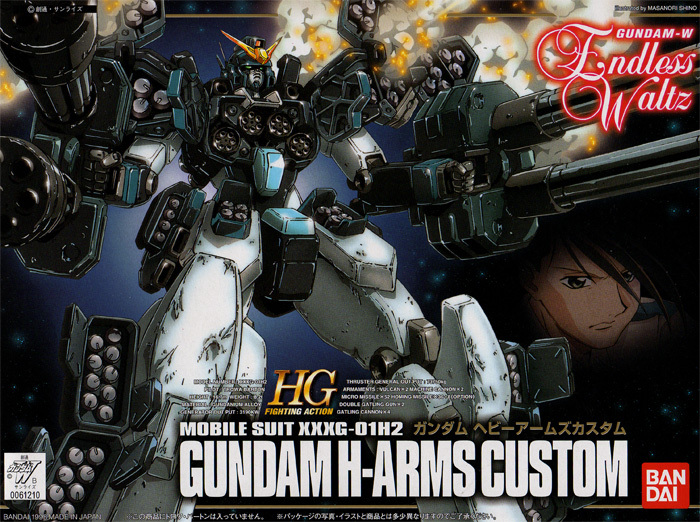 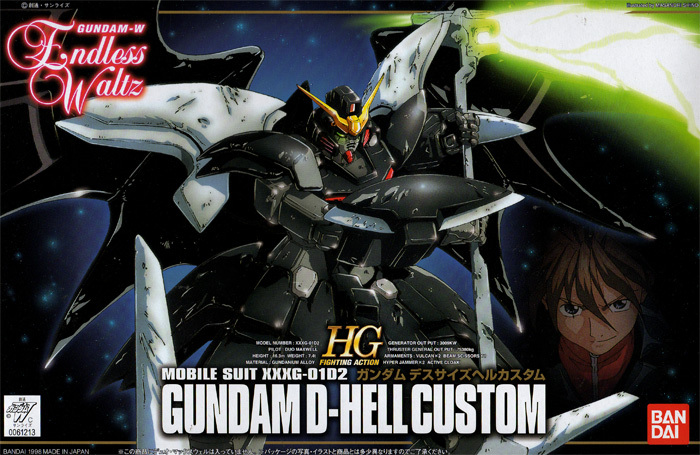 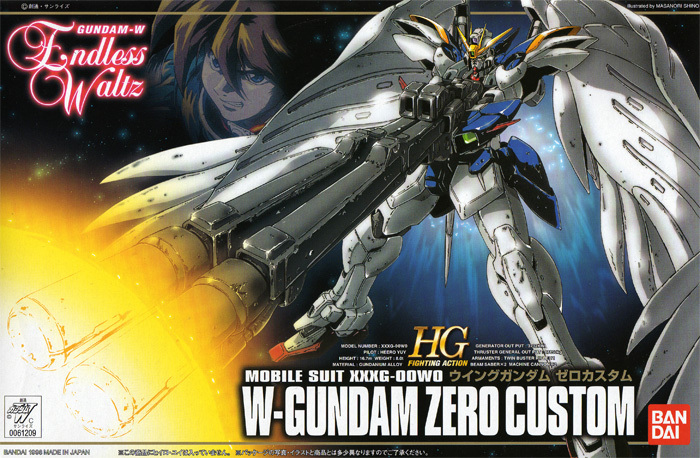 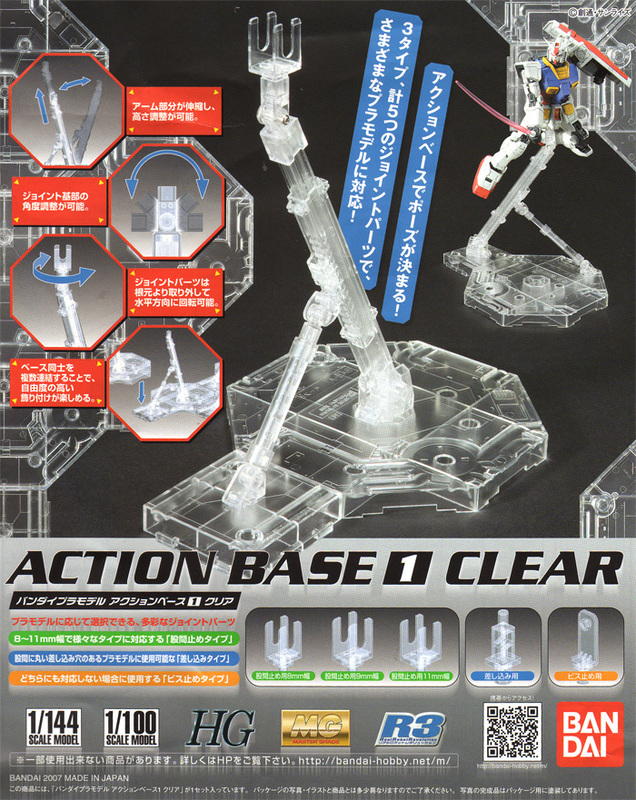 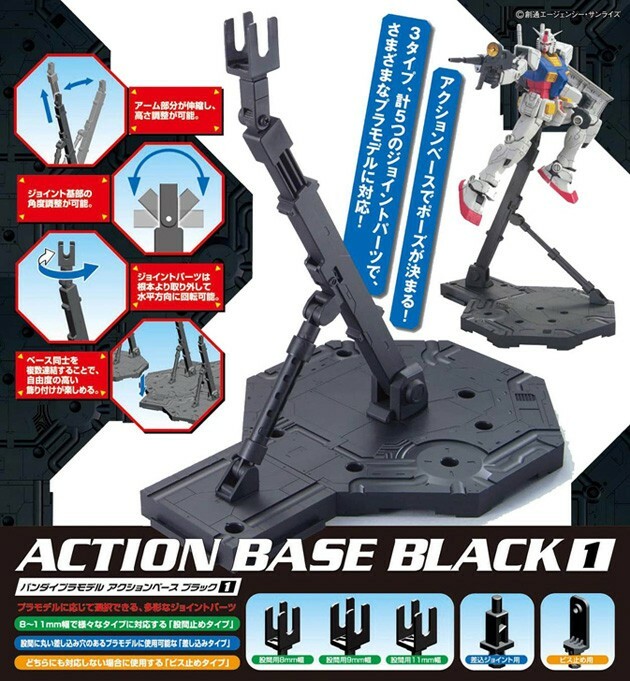 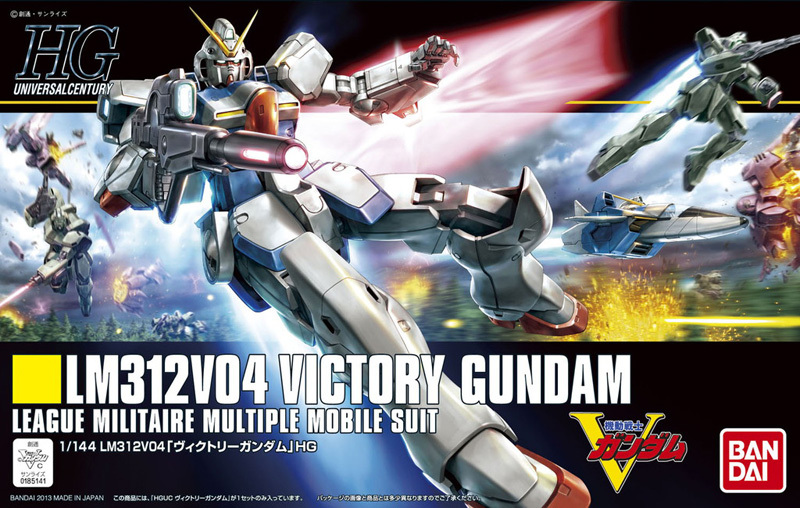 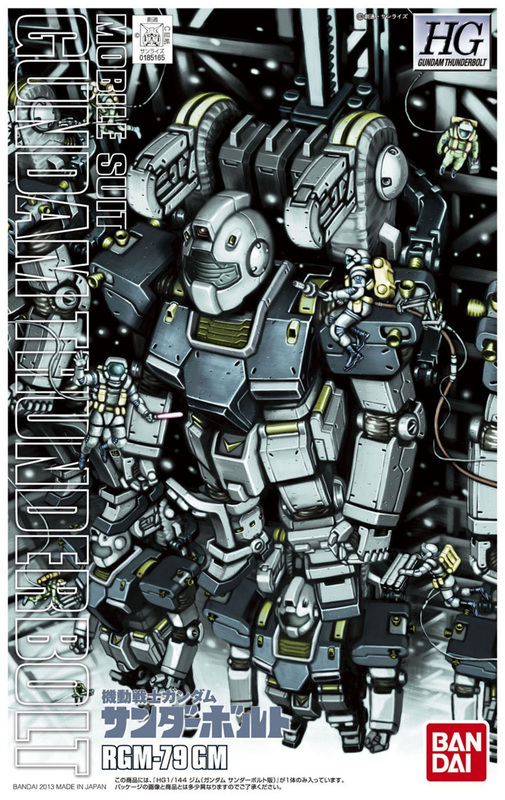 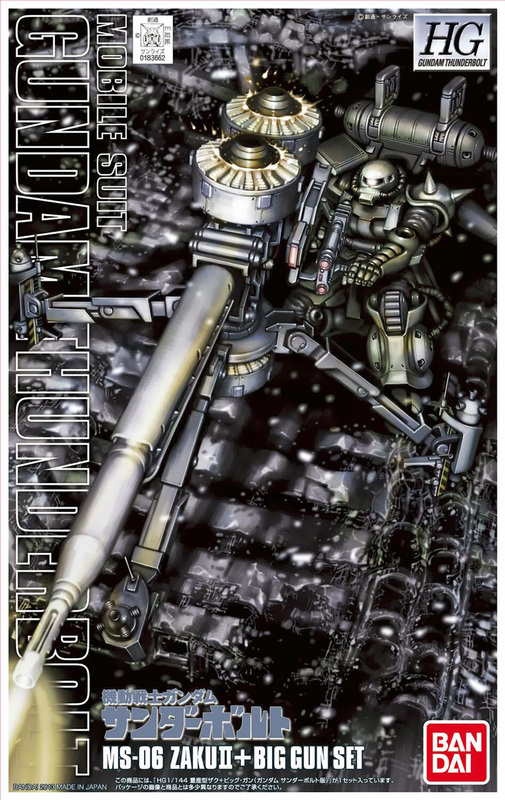 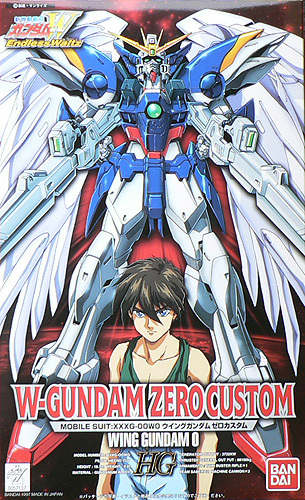 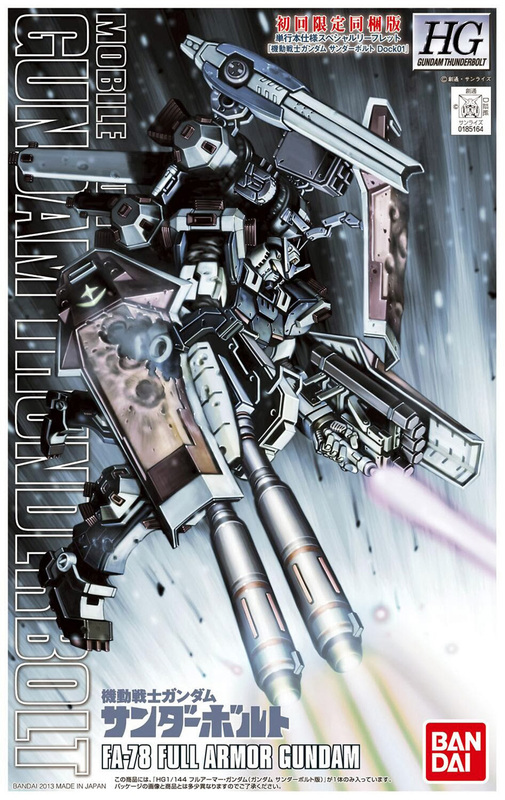 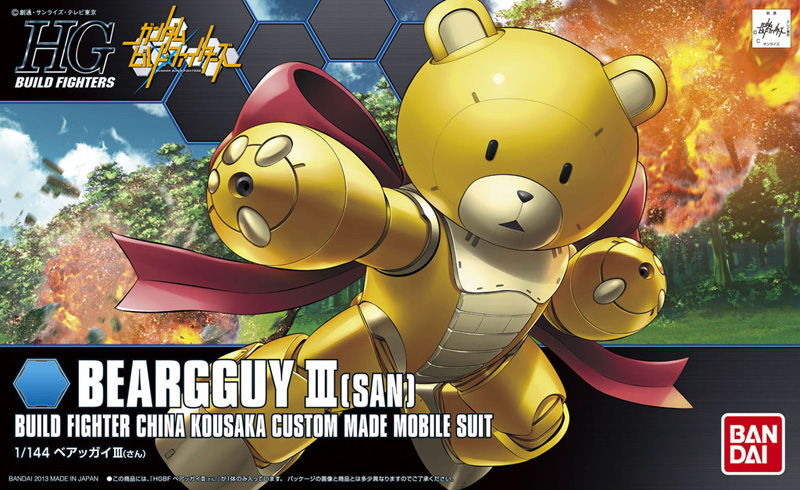 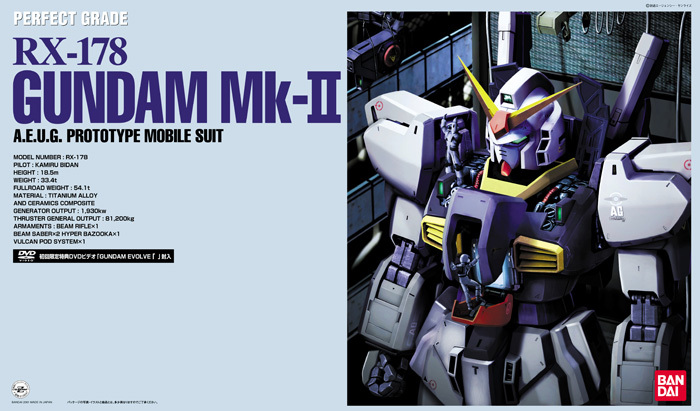 The standard assortment features (6) Master Grades, (16) High Grades, (1) Real Grade, and (4) Other Gundam Models. 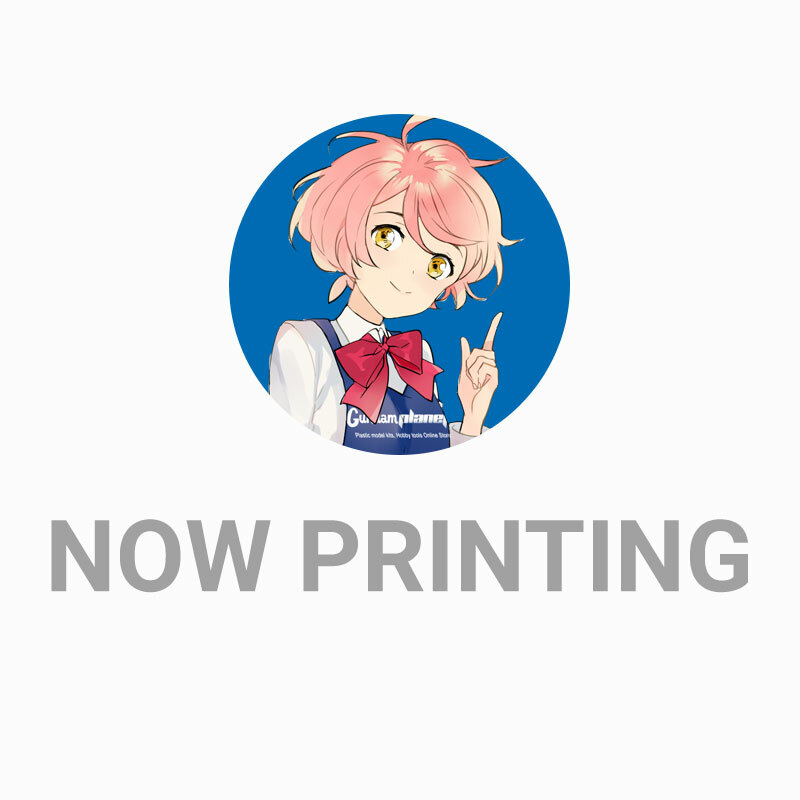 Everything is 100% In stock and Ready to Ship! 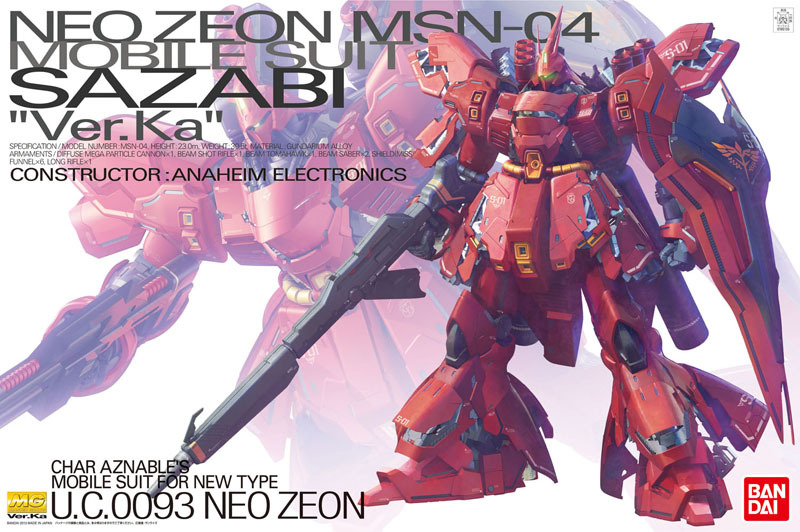 BAN185135 1/100 MSN-04 Sazabi "Ver.Ka"